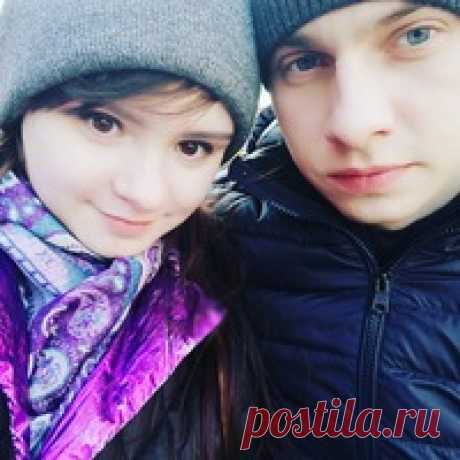 Kseniya Kozlova posted В каком триместре определяют пол ребенка? | Помощь маме! to Pregnancy and childbirth. Kseniya Kozlova posted Как правильно планировать беременность? | Помощь маме! to Pregnancy and childbirth. Kseniya Kozlova started following Find the recipe by Andrey Mashnich. Kseniya Kozlova started following \"Knitting with Lyudmila Teng\" master classes from youtube channel by Lyudmila Ten. Kseniya Kozlova started following OTHER KITCHEN by Drugaya Kuhnya. Kseniya Kozlova started following Fitness for a brain by fit4brain . Kseniya Kozlova started following knitting by a hook by Tatyana Rogachiy.